Albert Pierrepoint delivered groceries - and was a hangman. Following in his father's footsteps he quickly became known for his efficiency and compassion, rising to become 'the best in the land'. From early 1933, until the end of his career in 1955, he executed 608 people, including the 'Beasts of Belsen' (war criminals), for which he earned the gratitude of a nation. 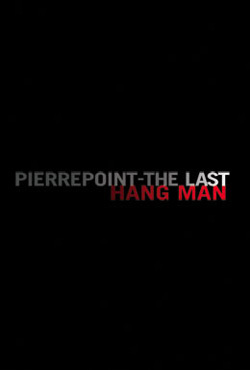 But by the time he hanged Ruth Ellis, the last woman to be executed in Britain, public sentiments had changed... and so had Pierrepoint.